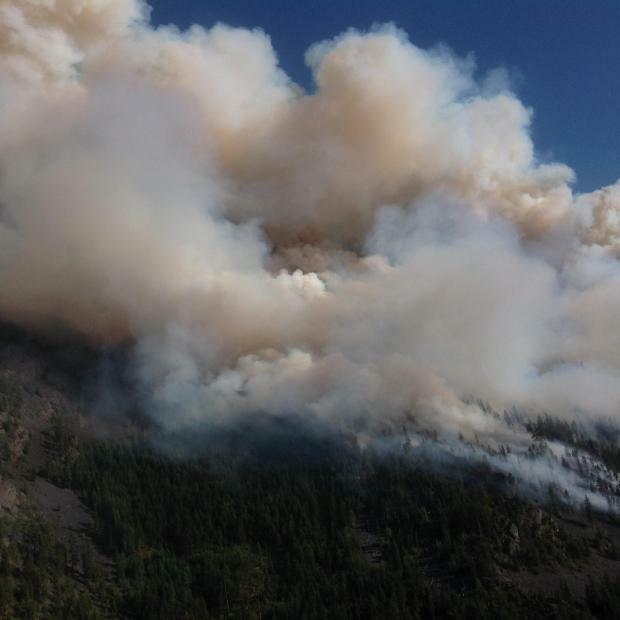 The Copper King Fire, detected Sunday eight miles east of Thompson Falls, grew from 200 to 700 acres by Monday. 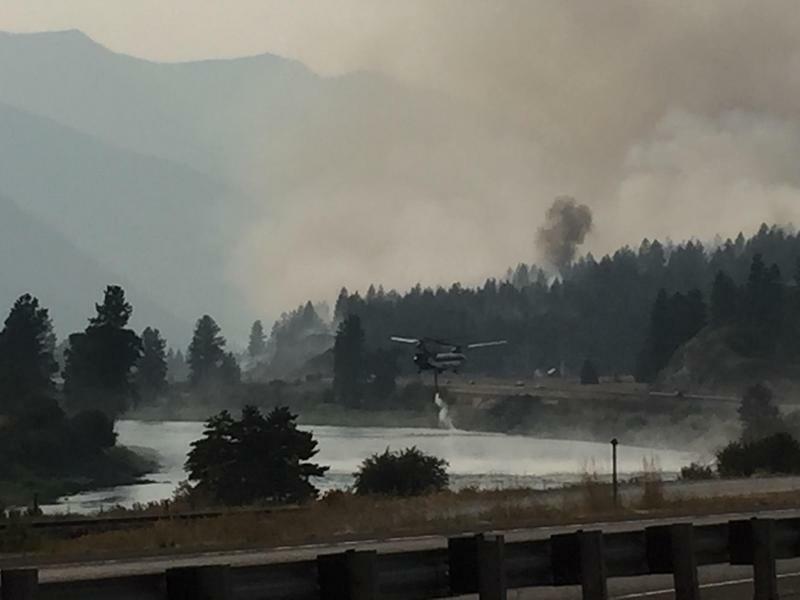 The fire is visible from Highway 200. Its cause remains unknown. 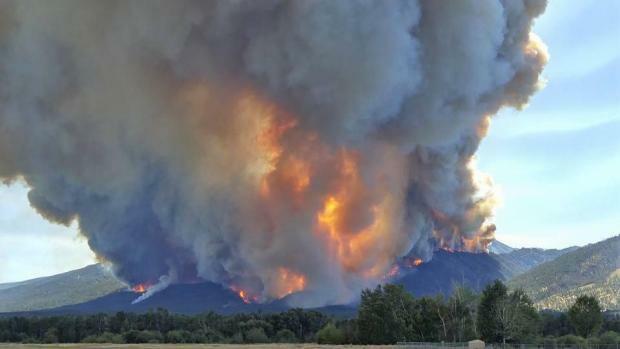 The latest news on wildfires around western Montana.